I Love You Melody is renowned for his progeny, particularly in eventing disciplines. Japan as she is known by her friends, floats when she moves and is very well handled. 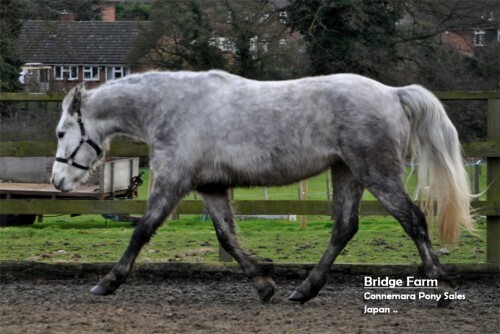 This extremely well bred Connemara filly has a wonderful kind temperament. 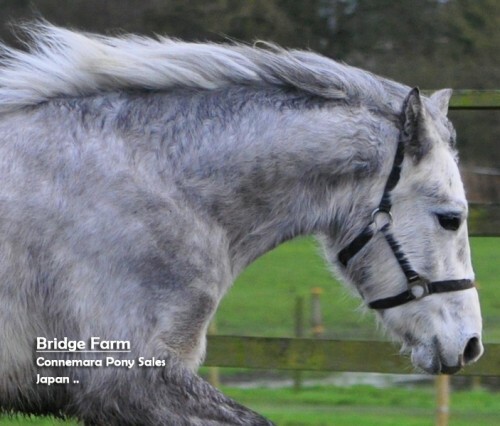 Japan is well grown, not a traditional type of Connemara pony, so not heavily built. She has more of an eventing build. Japan is excellent in the stable, easy to catch, tie up, load and have her feet trimmed. 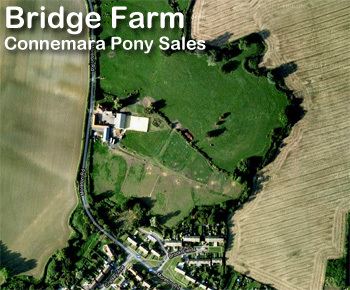 This lovely Connemara filly is very easy to work with. 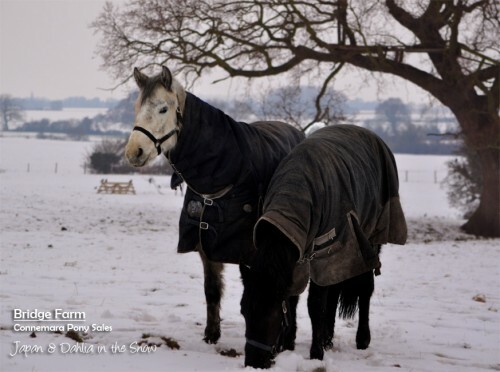 Initial photos show Japan turned out in her winter coat, being loose schooled in the arena. Japan has just passed her vetting and will be making her way to her new home on saturday. What a lucky little filly she is to have found Phillipa and her family, who im sure will give a super home with there other ponies. Im told Jonathon the vet was very impressed with her temperment enjoying the attention of being looked over from head to toe!